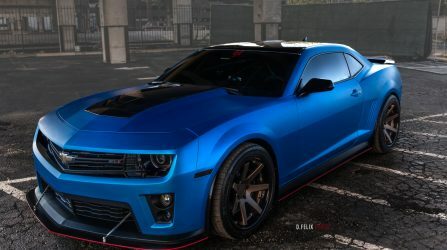 What would you like with your burger? 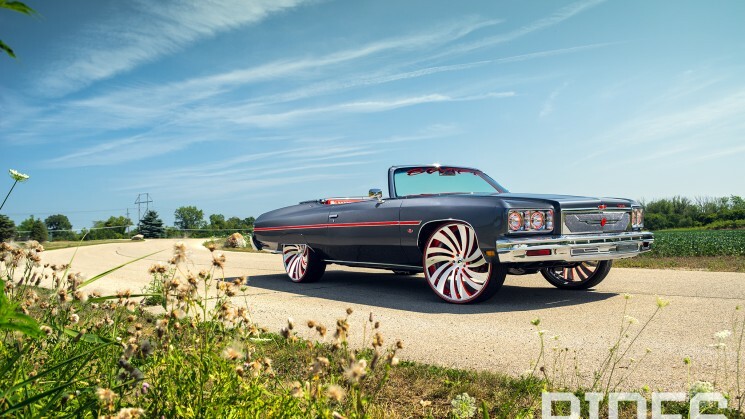 26s, please! 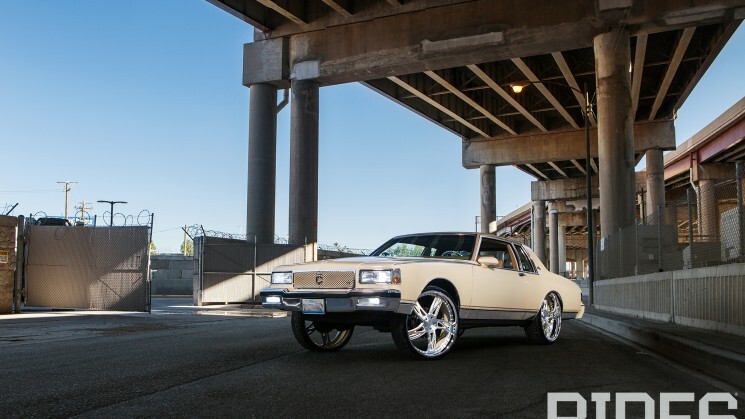 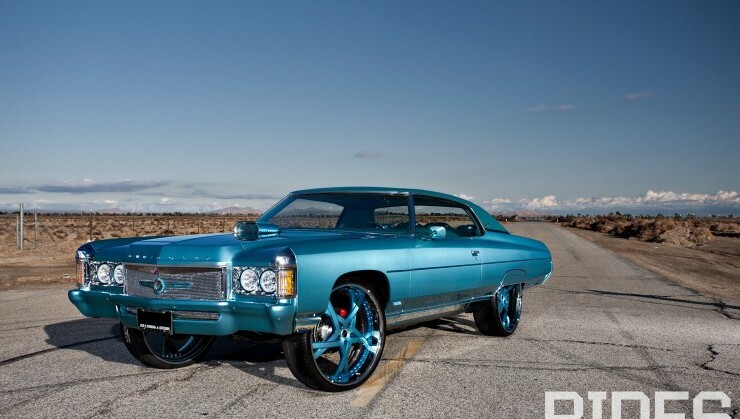 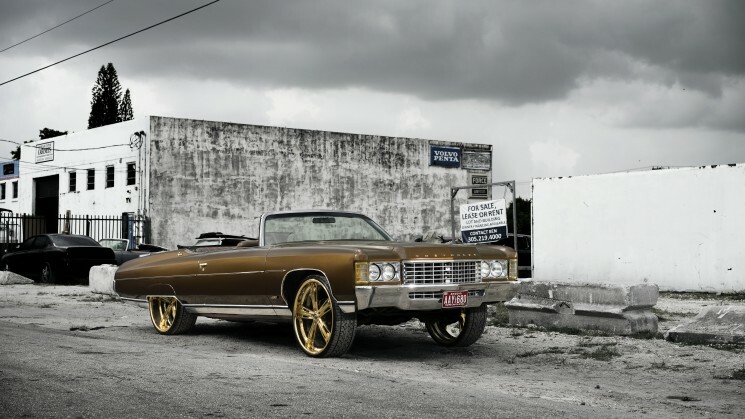 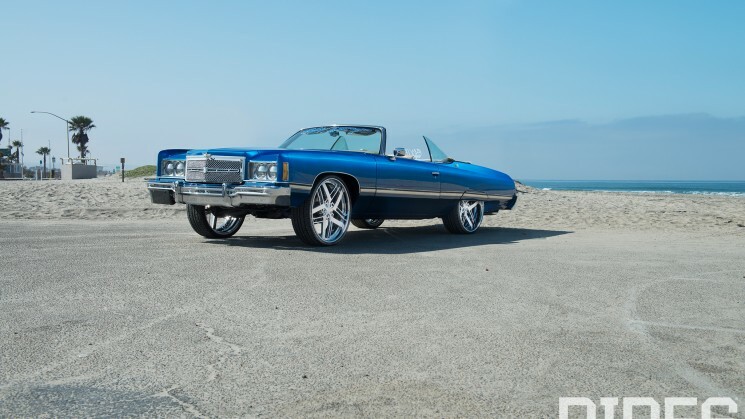 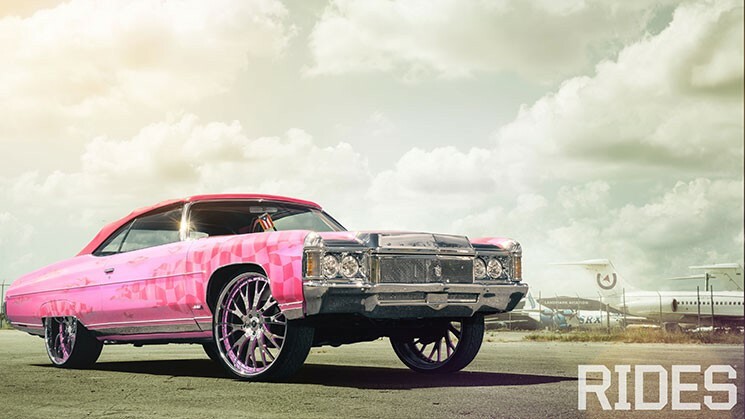 Helping to set the bar for Donks in Chicago, this 1975 Chevy Caprice might be unreachable. 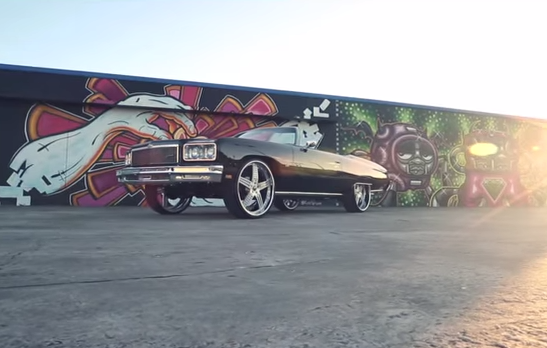 A Texas native may have just built the cleanest Donk on the West Coast. 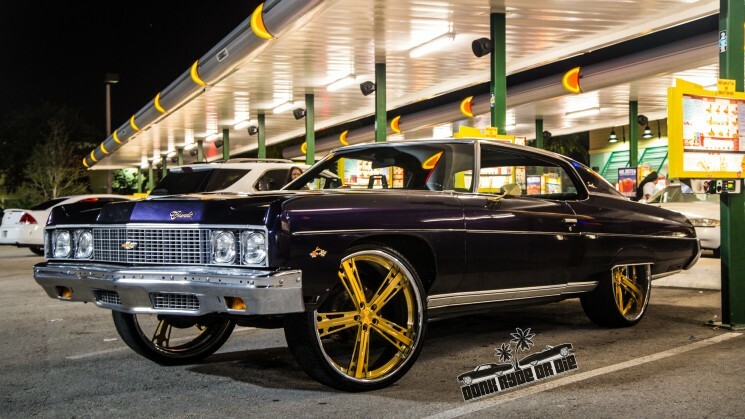 One of the top Donk gathering in years! 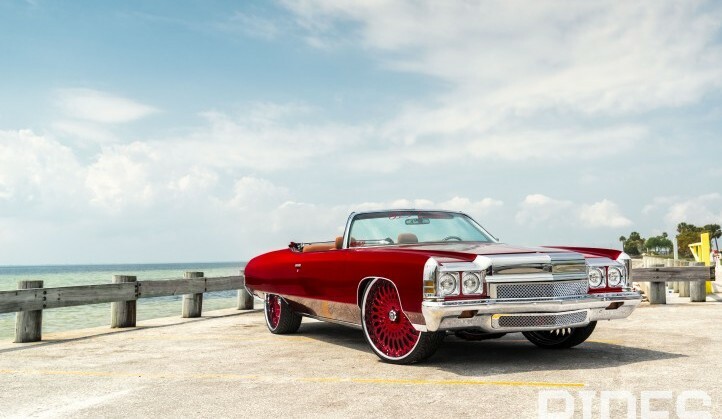 This Chi-Town Landau redefines class in a sweet flavor. 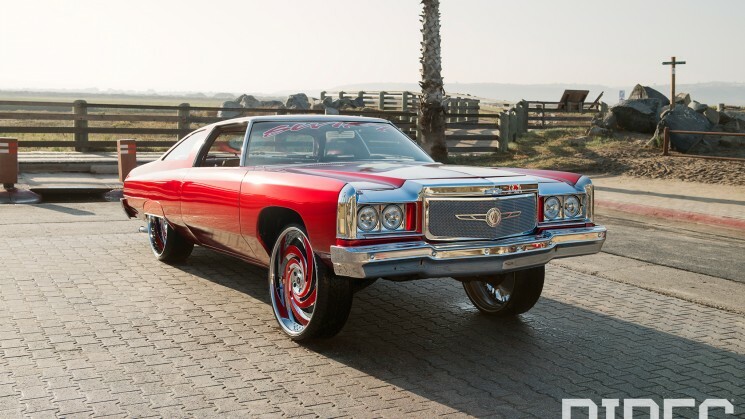 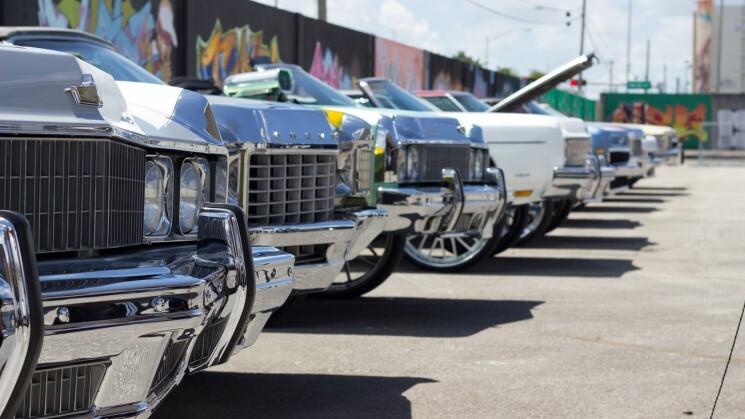 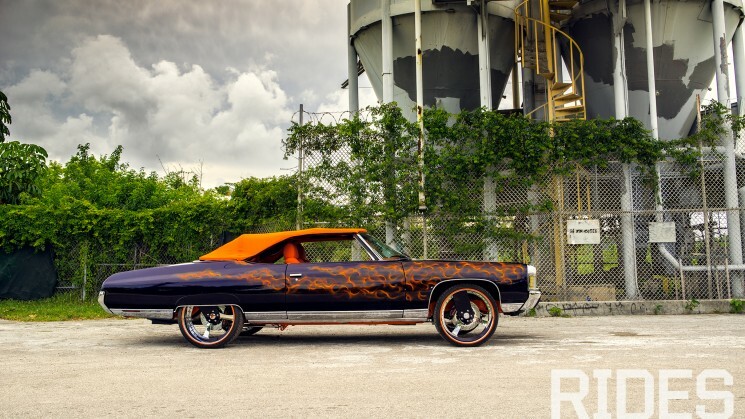 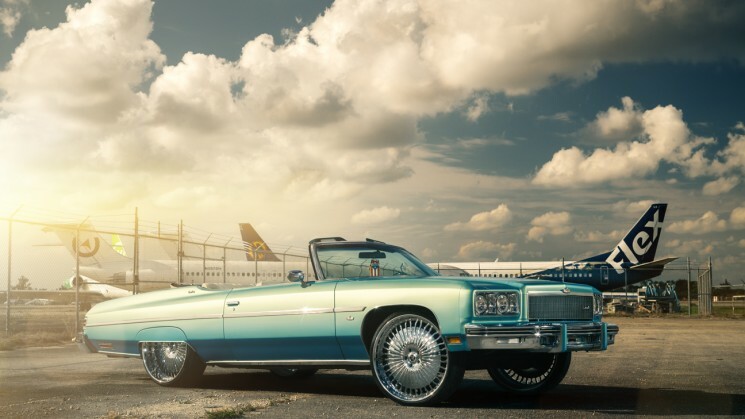 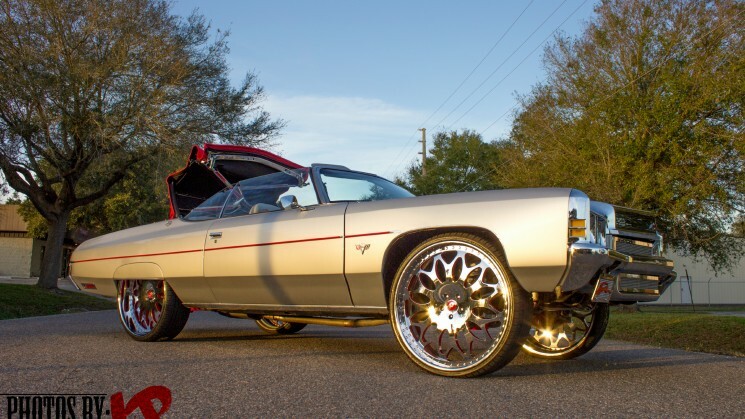 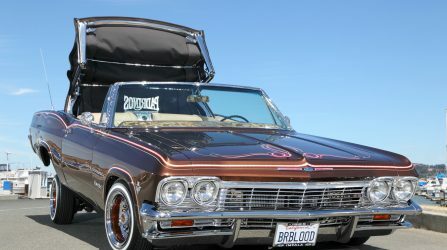 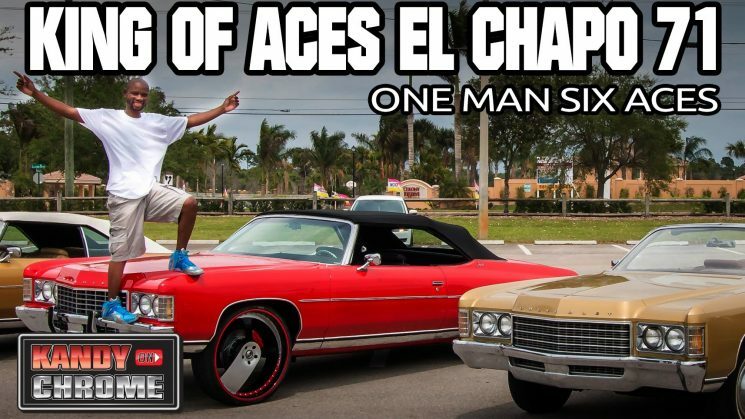 Rejecting his family’s lowrider past, Omar Rodriguez opted for a ’74 Caprice and created a remarkable Donk. 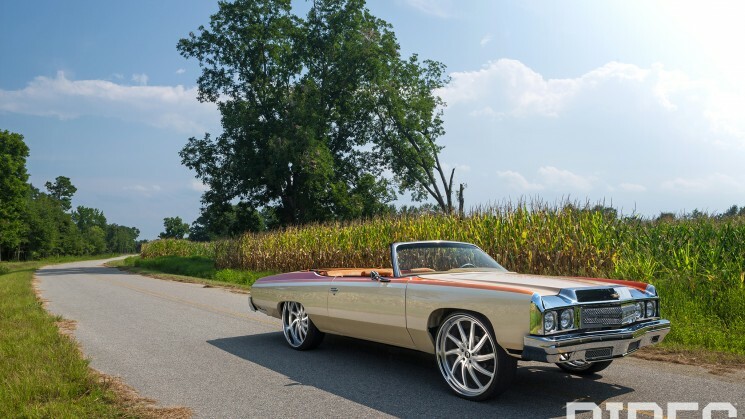 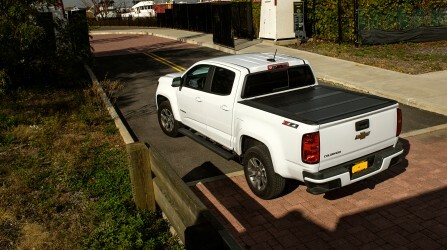 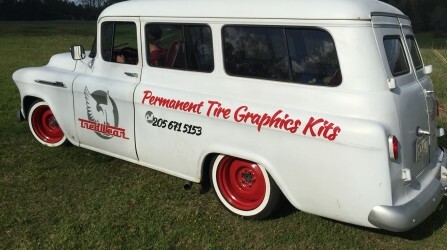 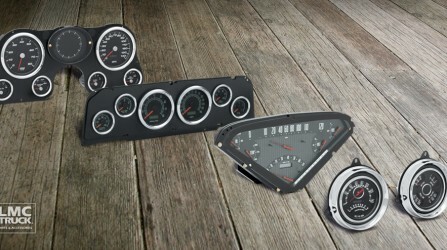 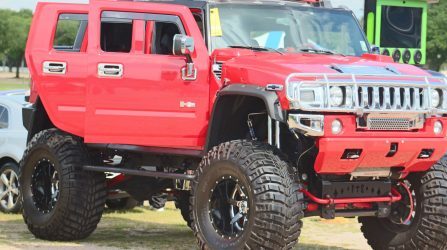 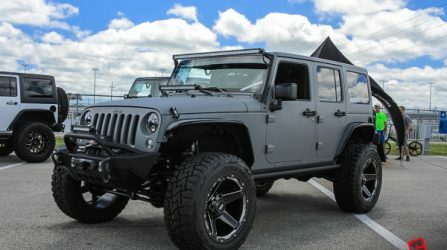 Jason Williams of Joliet, Illinois, set out to build the game’s top box Chevy— and might have succeeded.